If you are looking for vehicle MOT testing in Gloucester then you have arrived at the right place. Here at HSC Autocentre our qualified and certified MOT testers will check over your vehicle to make sure it is road legal.  Contact HSC Auto Centre for an MOT in Gloucester. We will always try our best to fit your MOT in on a day that suits you. Call us now on 01452 372 292 to book your MOT today.